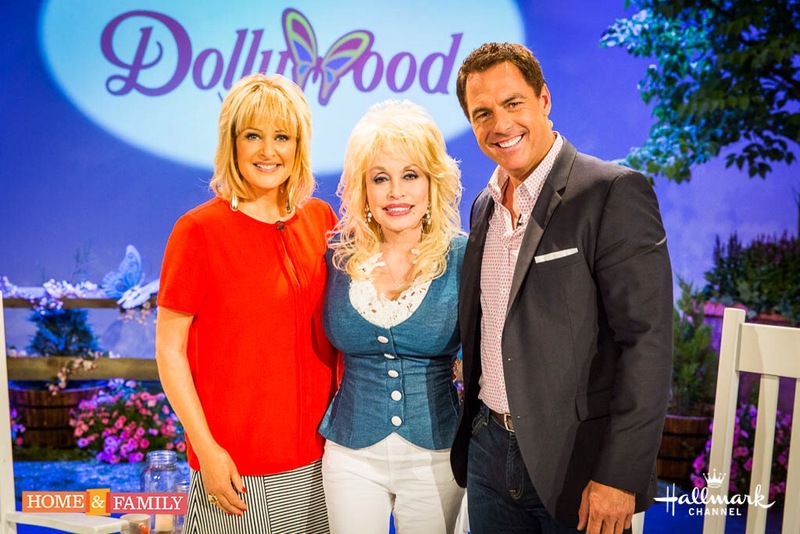 This week Of May 30th, The Hallmark’s Tv show “Home & Family” Goes to Dollywood with Dolly Parton. Home & Family : The Ultimate Dollywood Experience, Dolly will sing her most memorabel songs, Dollywood’s unique mix Of Southern charm, down- Home cooking, thrill rides and amazing shows. Dolly Parton will host the tv show with the hostes Christina Ferrare and Mark Steines. This entry was posted in News, Uncategorized and tagged Alyvia Lind, Dolly Parton, Dollywood, Hallmark Channel, Home & Family by dollyfan. Bookmark the permalink.